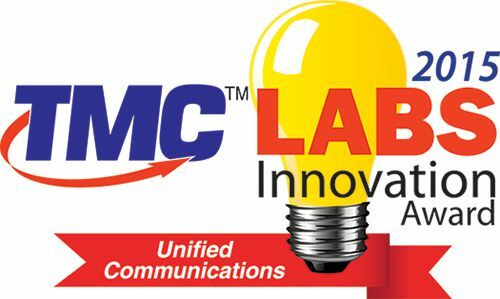 Star2Star Communications, developers of “The World’s Most Scalable Cloud Communications Solution,” today announced that the company’s StarSystem® Unified Communications platform was named as a 2015 Unified Communications TMC Labs Innovation Award winner. This is the second consecutive win for Star2Star. 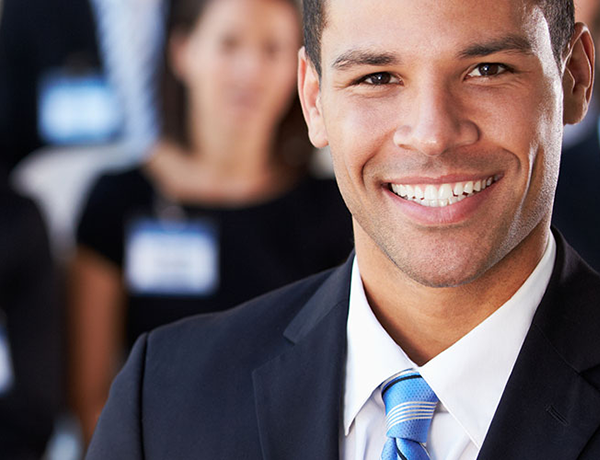 “Our development team has been running full speed ahead,” said Norman Worthington, CEO of Star2Star. “In the past year, they’ve delivered several significant enhancements to StarSystem®, including the release of our new StarBox® Voice Optimized SD-WAN 2.0 software that allows us to better scale to the needs of enterprise customers ” he added. In the past four years, Star2Star was named to the Forbes Most Promising Companies list, the Deloitte Technology Fast 500 three times, and the Inc. 500|5000 four times. Star2Star also recently received Inc. Magazine’s Hire Power Award honoring the top private business job creators in the country. The company was recognized by Gartner in their 2014 Magic Quadrant for Unified Communications as a Service and was named by Infonetics as a Top 10 Hosted Business VoIP/UC Provider.